Agüero is back! Liverpool is back? Spurs probably haven't gone anywhere, but we'll check on that. So where does that leave United, Arsenal, and Leicester City? 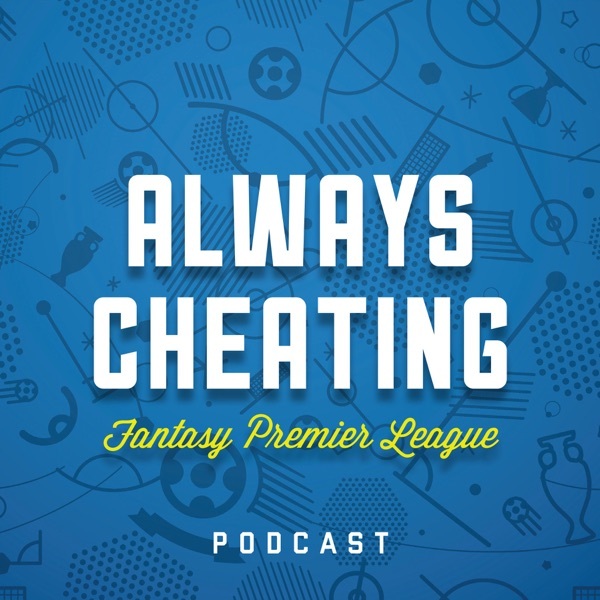 Brandon and Josh review all of the happenings from Game Week 13 and then take a look ahead to the clean sheets and captaincies that await us in Game Week 14. Plus we have a Rate My Team and take listener questions.